Today I’m continuing from my first post around Flame in the Mist a week or so ago (you can find it here!) 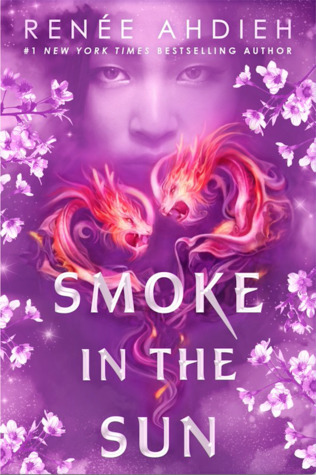 to finish up with Smoke in the Sun, the stunning sequel to Ahdieh’s newest duology. 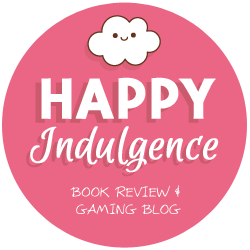 You can find my review of the first book over here. This follow-up story is packed with action, betrayals, secrets, and a drop of lovely romance. It’s everything a reader ever wants in a sequel as well as a conclusion. I can’t wait for more readers to finish this one, so we can rave about that ending! In my previous blog stop, I appealed to the Japanese texture of the storyline that Ahdieh builds and featured songs in Japanese, from traditional instrumentals to 99/00’s anime music (more of the latter than the former, haha). I also created some accompanying quote graphics for each of the songs. This post will be a bit different! In this one, I made two graphics that match with a quote from each book. These quotes were super empowering for me, and I love that Ahdieh continues this message throughout the series. Please click the images to get linked to the HD image. Don’t hesitate to reach out if you would like it resized! Currently, they’re 750 x 1334 pixels to match the iPhone 6/7 family. Subsequently, I made a Spotify playlist for Smoke in the Sun for this blog post. This time, I appealed to the alternative music fan in me and gathered melancholy yet hopeful songs that fit with the messages in the story. I’ll go through the first five that came up, but I’ll probably be updating the playlist as I discover more songs! I am in absolute loveee with this song. It’s so vulnerable and raw, just like how I felt whenever Mariko and Ōkami met in Smoke in the Sun. They were both super flawed characters, but that made them even more real. The chords in Broken are both so sad and aching, yet so hopeful. Totally the tune I get when I see these star-crossed lovers meet. Won’t you come see my show? This is a new fave of mine, because I relate so closely to it. But you know who else would relate? Mariko. In Smoke in the Sun, she gets captured by Raiden and her brother Kenshin, to be set aside as Raiden’s bride. She has to pretend (you see what I did there) to be loyal to the emperor, and pretend that she isn’t hurt seeing the boy she loves captured in the dungeons. Despite these masks and pretenses, though (and the book has a lot of court pretense), she stays true to her loyal character and her beliefs. This song comes off as romantic at first, but to me it’s more of a celebration to the generation the singer is in, and how they can shape their future to anything their imaginations can hold. These lyrics resonated to me because in Smoke in the Sun, a lot of the characters’ burdens originate from their parents’ actions. Despite these obstacles, they manage to forge a path for themselves that stands up for what they believe in (I’m looking at you, Yumi and Tsuneoki). This song is just soooo unique. Seriously, listen to all 6 minutes – yes I know, 6 minutes! – of it, and you’ll understand. The lyrics are mesmerizingly poetic, and the vocoder that the singer uses makes them pop out even more. This matches the way I view Ahdieh’s writing – mesmerizing and addictive. Getting into her characters’ thoughts is such a meaningful experience, and it really adds depth to them. Anyhow, aspects of these lyrics (including the one highlighted above) remind me of the heartstopping romance between Mariko and Ōkami. – Ōkami and other characters have actually made deals with demons so… the lyrics “my demons hide” is true figuratively and literally. – The lyrics “don’t get too close” is exactly what Ōkami wants when he at first tries to push Mariko away by creating an antagonistic relationship. IT’S THERE, OKAY. – This is delving into slight spoiler territory but “this is my kingdom come” is PERFECT FOR ŌKAMI AHH. – The whole vibe of the song – exposing insecurities and fears to someone else – just fits so naturally with the character progression we see with Ōkami. Find out if Renee Ahdieh will be near you soon for her book tour! 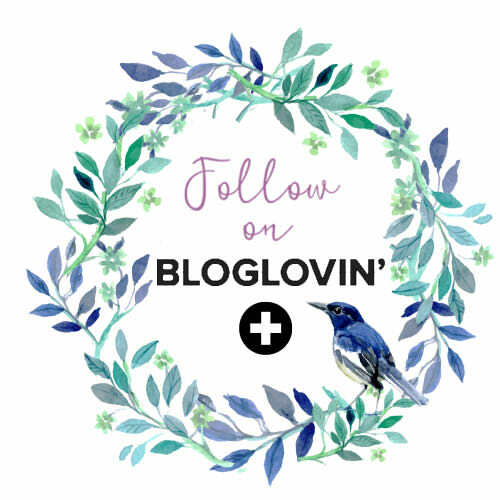 Follow the rest of the blog tour here! Those quotes make me want to start this series. They are amazing and the graphics are awesome too. Thank you so much Amara! ❤ I really do recommend this series, it's packed with fun action and sweet romance! This is a great post! I love those graphics and the playlist! I recently finished this book. I enjoyed it but It didn’t meet all of my expectations. I wish it was a trilogy! Thanks so much Raven 😀 I wish the ending were wrapped up a bit neater. Perhaps not a trilogy for me, but at least 30 or so pages to really pan out the resolution. YAAAS GIRL I LOVE THE GRAPHICS! I really got the Japanese vibes. ♥ And the quotes gah. I’ve only read one book by this author, and those quotes make me want to start this series already!! Omg Aimme finish the Wrath and the Dawn duology! It’s so good!! Your graphics are so pretty! I love the quotes you chose – especially the ‘girl without fear’ one. Perfect song choices too. I got only recently got into Imagine Dragons but now I’m a bit obsessed. They sing a good pump up song. Thank you so much Lydia! ❤ AND YESS, join use Imagine Dragons fans! I've been listening to them since middle school and they never get old, no matter what music phase I'm going into.